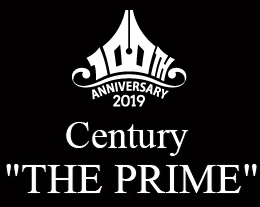 Platinum Pen 100th anniversary model Century "THE PRIME"
Founding a Company that bears the word "platinum, " which is regarded as the king of metals, Shunichi Nakata aspired to create "the king of fountain pens" that uses a platinum nib. 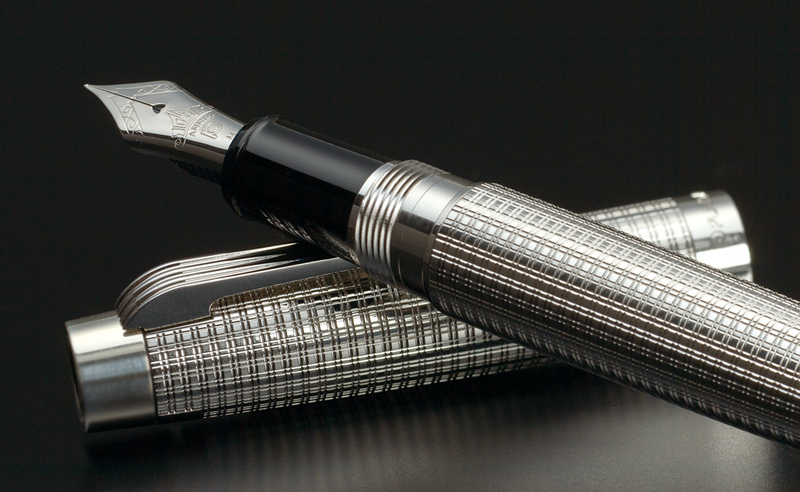 After repeated trial and error , "Platinum Platinum" was finally brought to life in 1967 as the world's first fountain pen that uses a platinum nib. 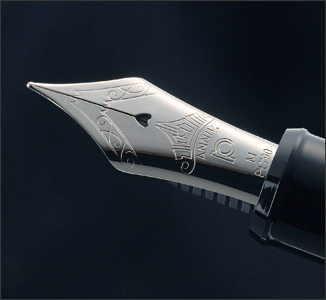 The new fountain pen was reproduced based on the design of "Platinum Platinum" launched in 1967 while the platinum nib employs the form of #3776 CENTURY fountain pen, th e Platinum’s representative product. 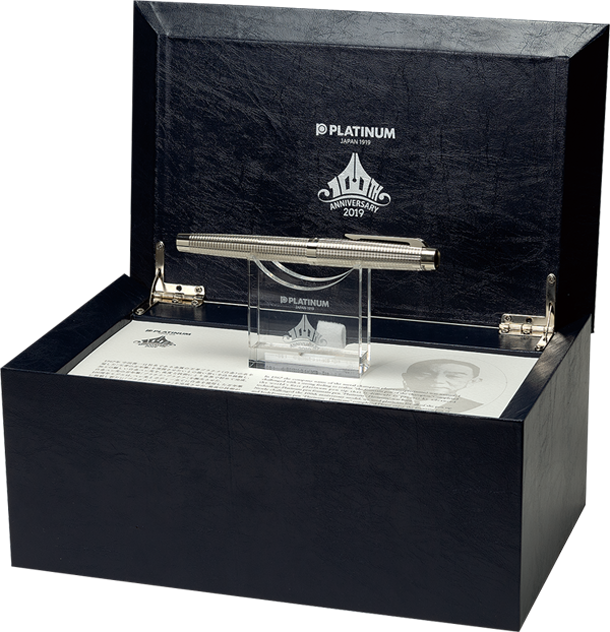 While “Platinum Platinum” fountain pen used solid silver for the body , Century “THE PRIME” limited platinum edition is made using platinum not only for the nib but also for the body . 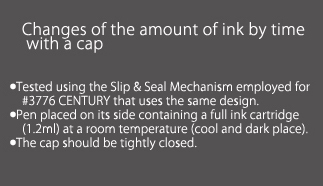 In addition, it is applied with a lattice check pattern through the best decoration technique, which produces a stunning contrast suitable for "the king of fountain pens." Please Enjoy the very special model to your heart’s content. The product shown is a prototype; may slightly differ in from the actual product. 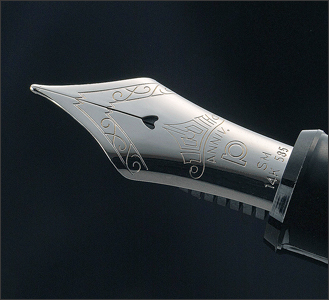 The special nib is engraved with a 100th anniversary commemorative logo. Fine, Medium and Broad nibs are available. 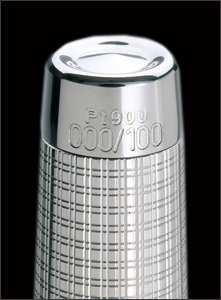 Each of the limited 100 pieces comes with an engraved serial number on the crown. Created based on the design of “Platinum Platinum ” launched in 1967, the body made of solid silver is applied with a lattice pattern through the best decoration technique. 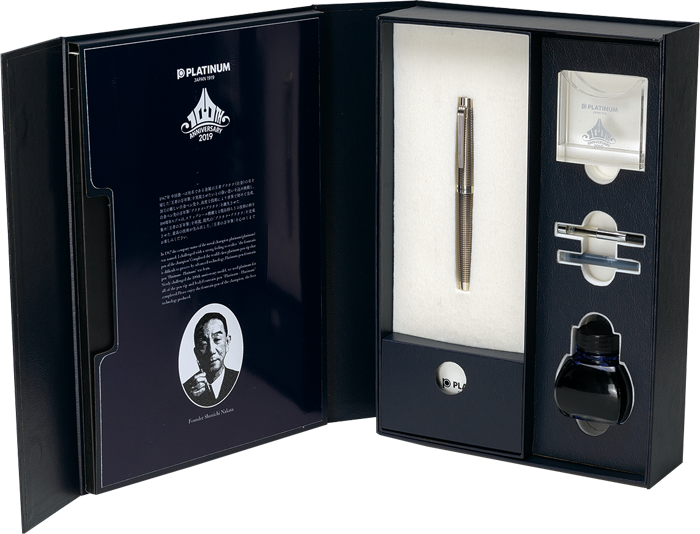 In add ition, the body design reminiscent of "Platinum Platinum" fountain pen has been realized by filling the grooves with black ink.  It comes with a rhodium-plated 14K gold nib, which is also employed for the platinum’s representat ive #3776 CENTURY fountain pen. Enjoy the graceful appearance unique to the silver body. 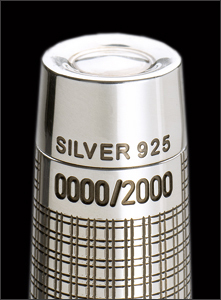 The special pen nib is engraved with a anniversary commemorative logo. Soft fine, Soft medium and Broad nibs are available. Please seriously control not to carry any images and information to any public. Especially on the internet before Platinum officially release on our web site.